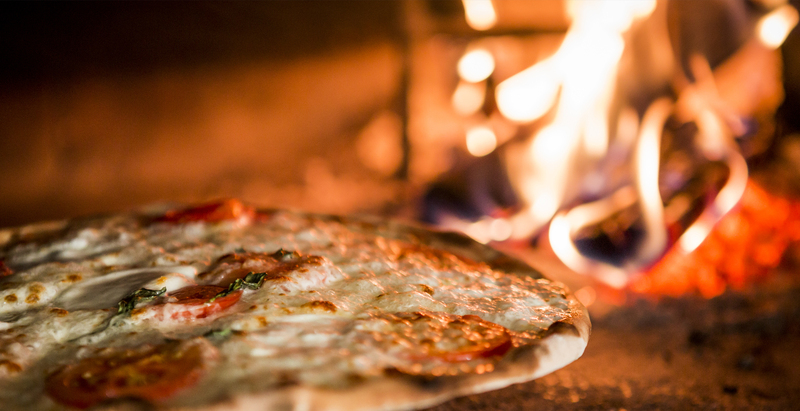 In our own in-house restaurant and in the pine wood “Locanda Grigionese”, we offer homemade Puschlav and Italian cuisine, and crispy pizzas from the wood oven. We mainly use organic food of our own production or from regional farmers. 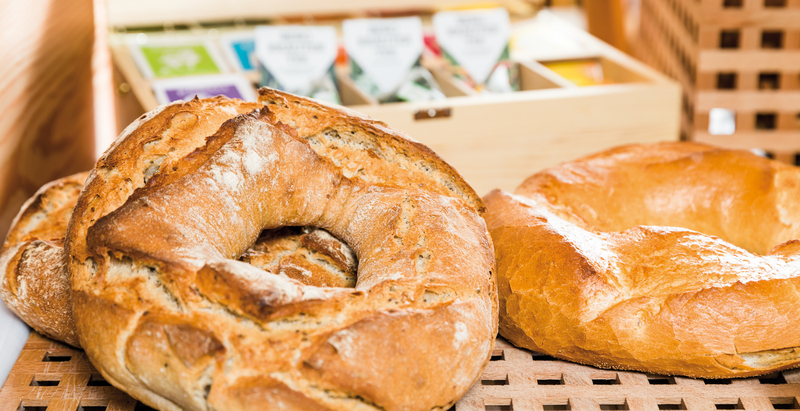 Recently, the organic white flour for our fresh pastries and pizza has itself been cultivated and produced and milled in Poschiavo. 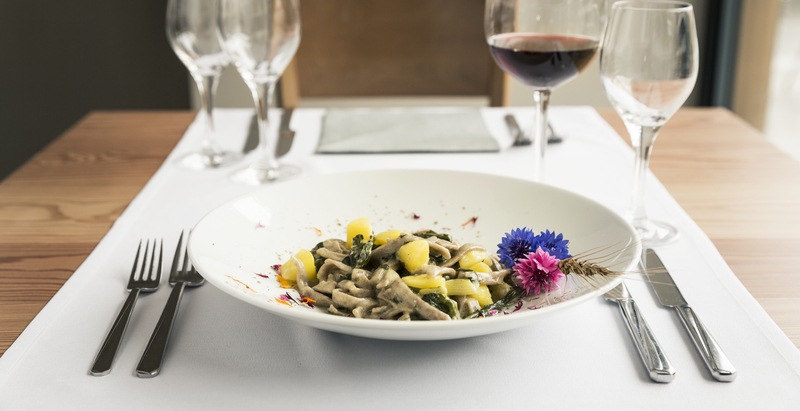 Pizzoccheri, the famous local specialty, are being prepared at Albergo Sport Raselli using self-made buckwheat flour – truly exquisite! 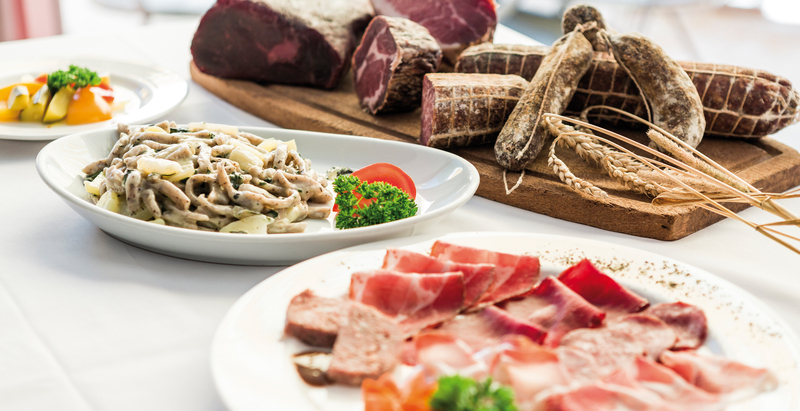 They are served with salami, coppa, mortadella and air cured ham from our own production. 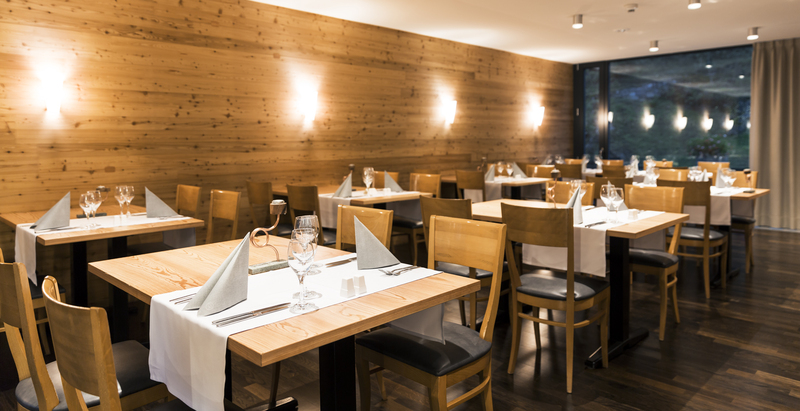 Make sure not to miss out on other regional specialties like Grisons barley soup, Carpaccio di Bresaola, Spaghetti del Mulino di Poschiavo or the crusty pizza out of the wood-fired oven. 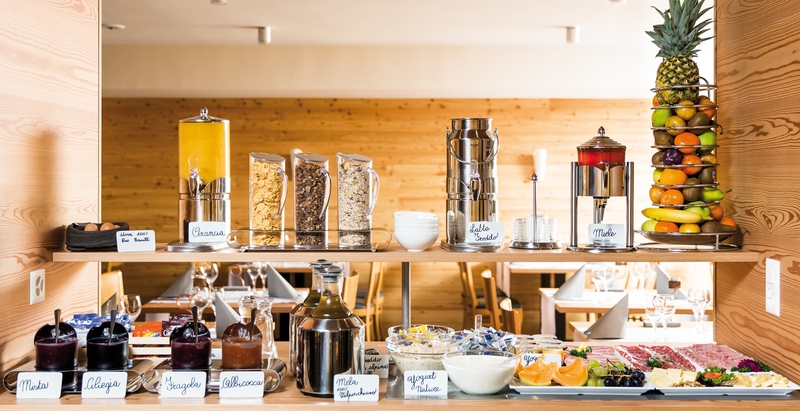 Start the day with a wholesome breakfast in our bright and friendly restaurant. 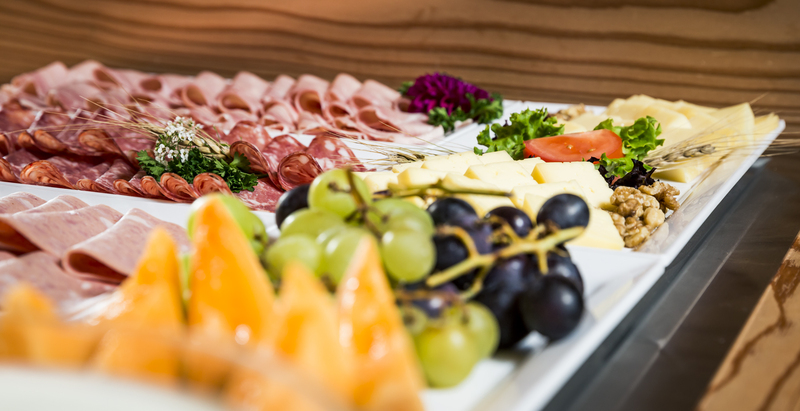 Our buffet offers a variety of organic products along with regional specialities like freshly baked ring-bread and organic eggs from our own production. Are you planning your wedding, an important birthday, a family celebration or a school reunion? 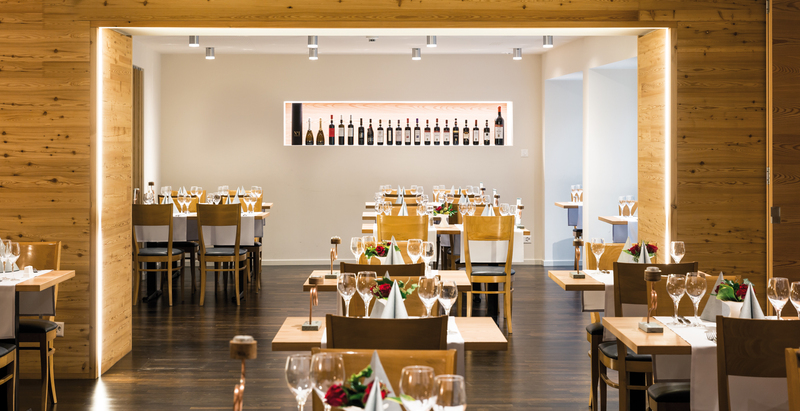 The Raselli Sport Hotel is perfect for both large and small events in a private atmosphere. We look forward to your enquiry. The Rasellis have been living on tourism and farming since several generations. 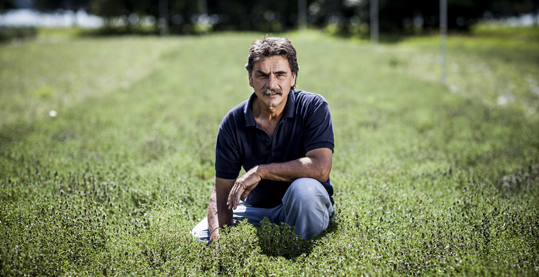 While Bruno Raselli passionately runs the Sporthotel, his brother Reto made a name for himself as organic farmer and “King of Herbs”. 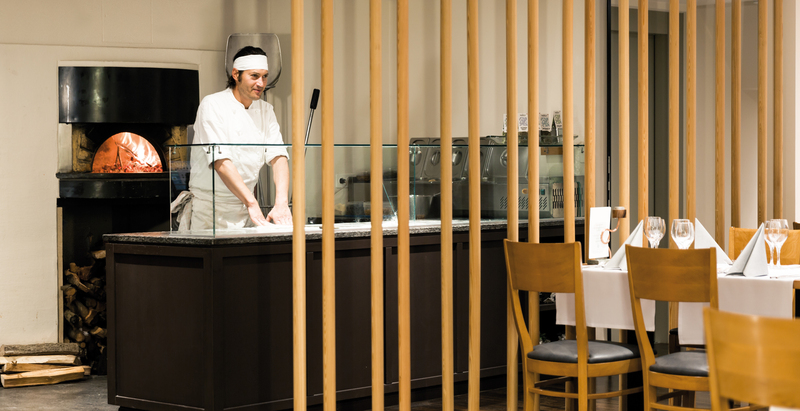 His plantation delivers many products for the hotel kitchen, e. g. vegetables, salads, eggs, pasta, Natura Beef and other self-made meat specialties. And of course the famous herbal teas from Valposchiavo (free for hotel guests). You will sleep especially well if you end the day with an aromatic herbal infusion. 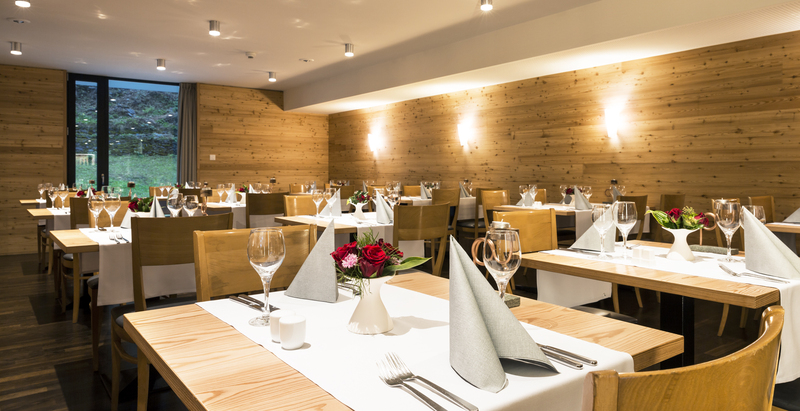 The exquisite Raselli tea is provided for free in every guest´s room. The organic herbs grow at Reto Raselli´s farm, not far away from the hotel. 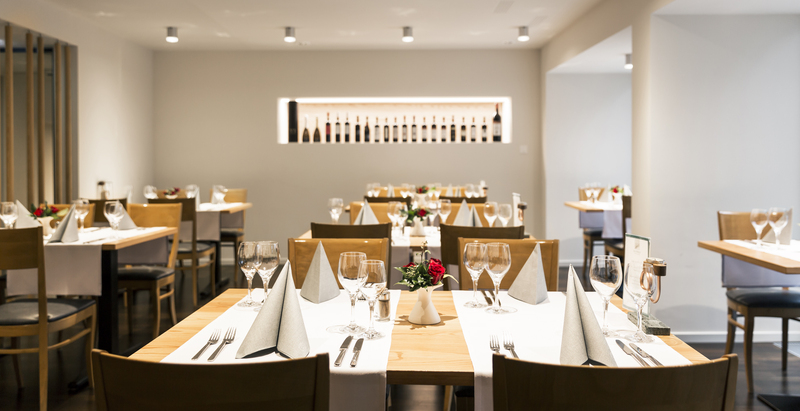 Reto Raselli is the brother of hotelier Bruno Raselli.